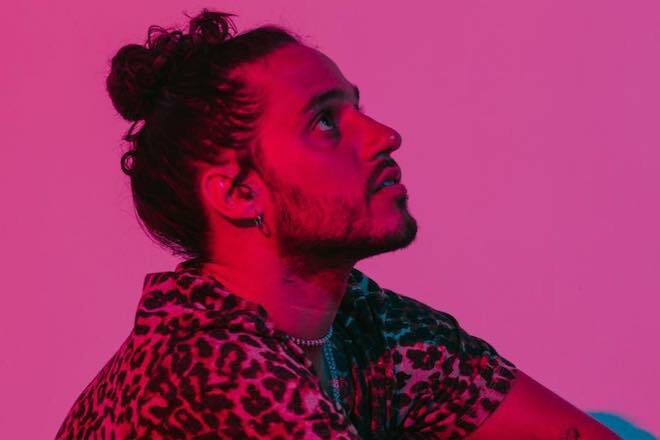 Following in the footsteps of Drake’s ‘Portland’ and Future’s ‘Mask Off’, Russ attempts to add to the pantheon of great rap songs built on flutes. As with most things he does, Russ is quite direct in his approach, with the name ‘Flute Song’ not leaving any room for uncertainty. Flutes discussions aside, Russ does his thing on the Scott-Storch produced single from his upcoming album. Russ keeps the same energy he’s had regarding the rest of the industry (f*ck em), and keeps his foot on his haters’ necks on the new track.